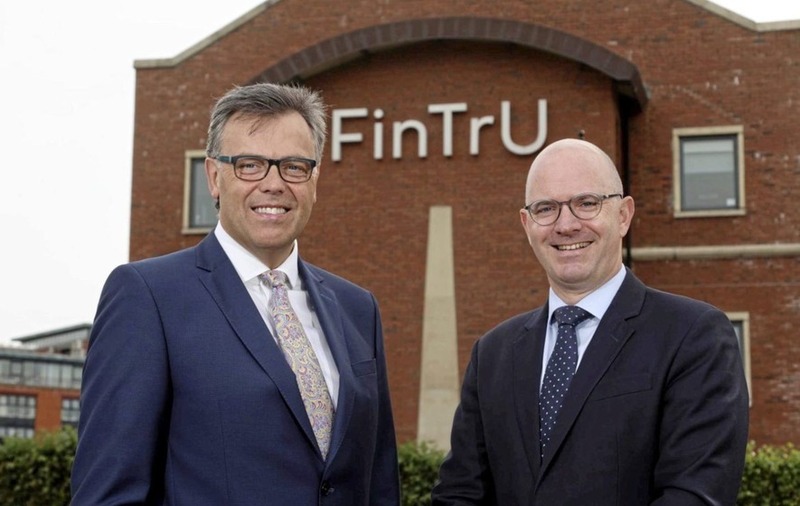 FINANCIAL services firm FinTrU is creating 605 jobs over the next five years, over half of them in Derry, as part of a government-backed investment. 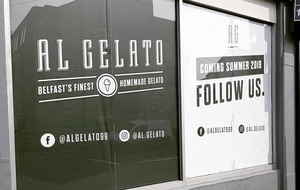 The company, which provides support including legal, risk, compliance and consultancy to investment banks and other financial institutions, established a centre of excellence in Belfast four years ago with initial plans to recruit 80 staff, but has since grown to 240. The latest investment is one of the biggest in recent years - and for Derry is the largest single inward investment since the arrival of Convergys in 2014. 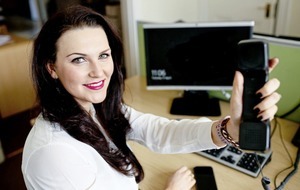 Invest NI has offered £3.2 million of support for the new jobs while the Department for the Economy has offered £2.4m of support through its Assured Skills Programme. FinTrU founder and chief executive Darragh McCarthy said: “Our current operation in Belfast has been hugely successful which has been driven by the exceptional talent we have been able to recruit in Northern Ireland. "After reviewing a number of locations, I had no hesitation about expanding our presence into the north west due to the highly attractive location and the availability of talent that the region offers. Darragh, who is a finalist in this year’s EY Entrepreneur of the Year Awards, added: “Our partnership over the last few years with Invest NI has been invaluable to our growth. Invest NI chief executive Alastair Hamilton said: “This is another significant re-investment by FinTrU which will create 605 new jobs for graduates and professionals in the financial services industry. 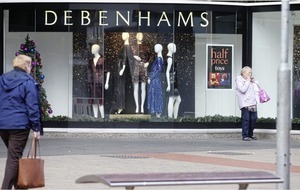 “We are delighted to have played such a significant role in the company’s rapid growth to date. The new jobs to be recruited over the next five years will generate over £15 million in additional annual salaries for the local economy. “The fact that 305 of the new jobs will be based in Derry is a great endorsement of the wealth of talent in the north west.